Today is the day! What Men Want hits theaters today. And trust us, it's laugh out loud funny. Before the comedy takes over the box office, TheYBF.com was able to link up with the Oscar nominated actress on the red carpet during a screening in Washington, D.C.
Taraji's "Empire" co-star Jussie Smollett was hospitalized after a horrific homophobic and racist attack in Chicago. The entire "Empire" family was shocked and saddened by the news, however, they're all keeping postive vibes following the attack. YBF correspondent Leah Henry chopped it up with the 48-year-old Hollywood starlet on the carpet and she addressed people questioning the authenticity of Jussie's story. "You know, people are going to do that," she told TheYBF.com. "They are always going to question, but when you know your truth, you walk in that. That's what he has, his truth." She said Jussie is a man of justice, he's resilent, and nothing is going to stop him from being great. "He's going to rise above this because he has love in his heart, and love always wins," she said. The New York Times bestselling author also shared what relationship advice she would give Cardi B about her rocky relationship with her estranged husband Offset, what her throwback club nights were like, and more. Peep our exclusive above. Howard University president Wayne Frederick and What Men What director Adam Shankman hit the carpet with the Golden Globe winner. 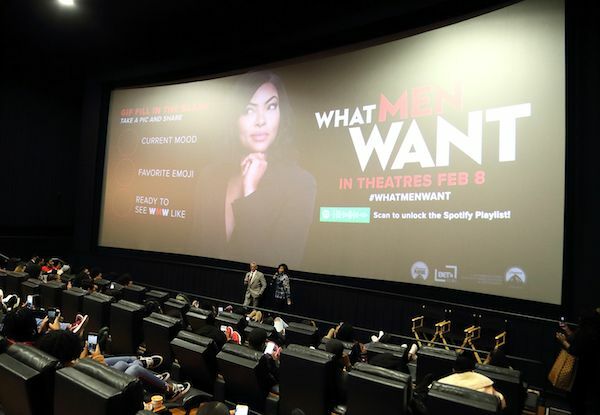 Moderated by Howard University Professor Jennifer Thomas, the HU alum and the What Men Want director sat on a panel for a Q&A about the funny flick. 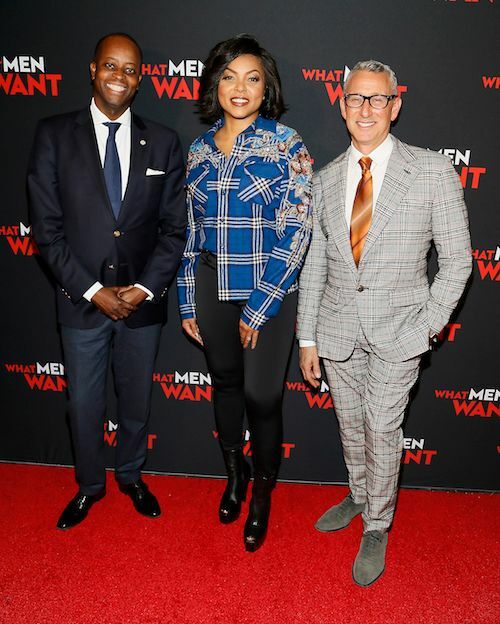 What Men Want is in theaters TODAY! Go check it out!